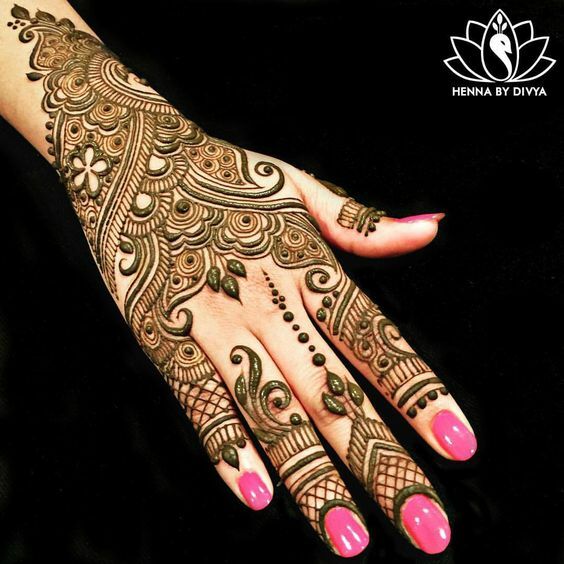 Take a look at 20 exquisite and outstanding mehandi designs to beat the summer heat! Summer months are particularly amazing and apt for getting mehandi done. Whether there is an occasion or absolutely no reason to celebrate, at this time of the year, most Indian women would apply mehandi on their palms and feet. Why? You may ask. In previous days, a lot of ladies would prefer to apply a thick paste of henna to beat the scorching heat. The ultra-cooling effect of aromatic mehandi can have a magical way of comforting your skin when its over 40 degree Celsius outside. However, nowadays, application of mehandi is pretty much restricted to a special occasion or festival. Besides, it is an important ritual that one typically performs especially around the wedding season. 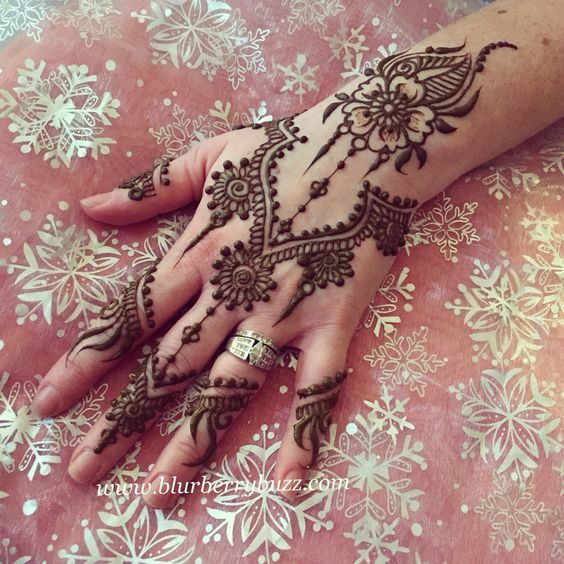 Today, Zuri brings to you 20 mesmerizing mehandi designs that are elaborate as well as simple. As mentioned earlier, in our Indian culture, application of mehandi plays a significant role as a custom. And now different types of mehandi designs are gaining popularity all over the world. They have also been tweaked and customized over a period of time to suit different cultures, ethnicity and preference. From Arabic to Moroccan to Rajasthani, Gujrati (Indian styles), these varieties carry the true essence of the different traditions. Decorate your hands with unique, exquisite mehandi designs. They can be simple and well spaced-out as is the case of Arabic mehandi designs. This form of mehandi design when applied on palms and feet gives a dense look. Besides, it also suits all sorts of occasions, but because bridal mehandi demands intricate and heavy look, therefore they often opt for an Indian-Arabic fusion or a classic Indian mehandi design. The Indo- Arabic mehandi design is like the old world charm meeting the new world charm. It is traditional yet modern. From floral designs to the famous Dulha-Dulhan motifs (groom and bride figurines) gives bride an ultimate bridal look. This style is highly popular in the Indian wedding scene. Most mehandi artists do a great job at it. Moreover, one can also customize the design as per her liking. For instance, glitter, studs, rhinestones, Swarovski and other embellishments can further beautify the artwork. 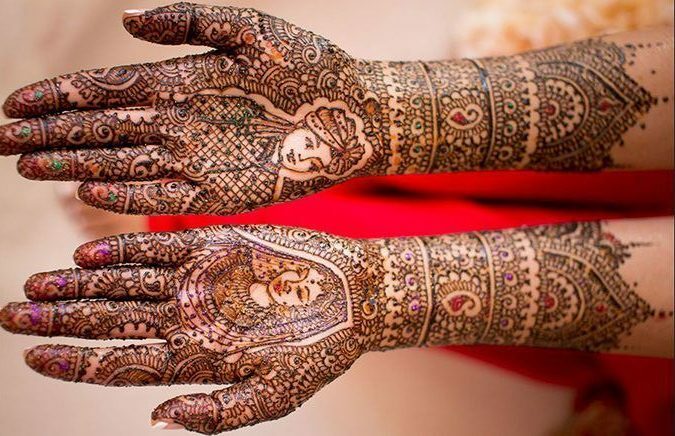 Take a look at some of the best mehandi designs apt for this wedding season!